This is a 2017 updated version of the second edition and, for those who have only the first edition published in 2013, this one is well worth adding. 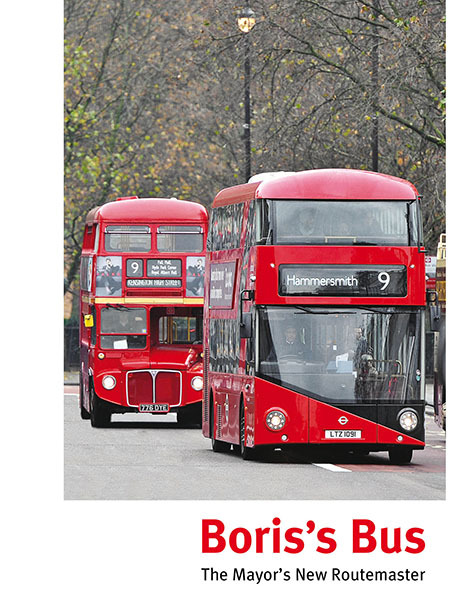 It is the complete story of the bus from the pledge made by Boris Johnson as part of his 2008 Mayoral election campaign up to the final order and the end of conductors. Updated with almost twice the number of pages, new information and over 300 illustrations, this book covers the subject in the in-depth way you expect of vehicle histories from Capital Transport.